Lenovo is out with K8 Plus In India which is all set to go on sale from September 7. The K8 Note's younger sibling is a successor of the K6 Power done fairly well for the company if sales figures are concerned. 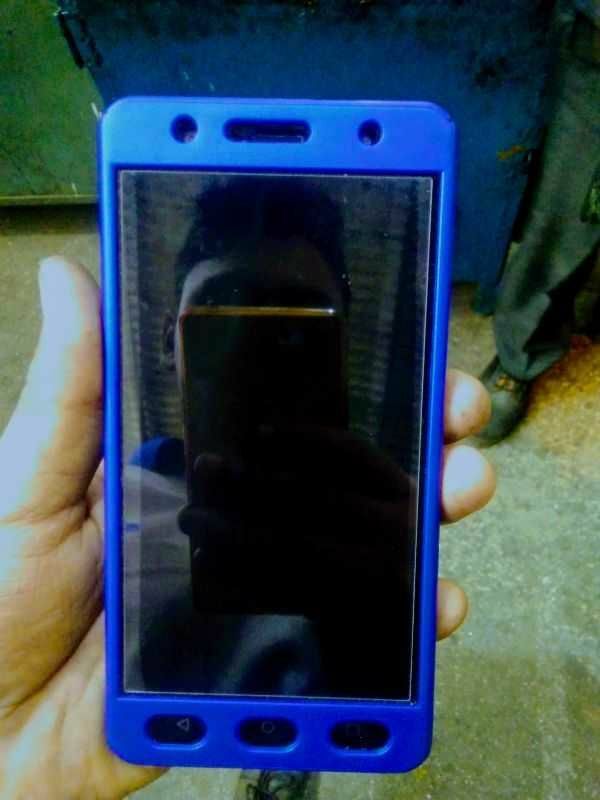 This mid range smartphone has a metal and glass build with plastic trimmings on the top. and bottom. 2.5GHz Helio P25 chipset which is manufactured using 16nm FinFET process. For graphics and multitasking Mali-T880 MP2 GPU and 4GB RAM is packed under the hood. The Lenovo K8 Plus boasts of a 13+5MP dual rear camera setup with dual-tone dual-LED flash. The rear camera can click 1080P videos @30fps. Upfront, there is an 8MP selfie camera has been provided for selfie lovers and video calling purpose. The phone comes running and Android Nougat 7.1.1 and it is fuelled by a 4,000mAh non-removable battery. The Lenovo K8 Plus comes with 32GB internal storage and it can be further expanded up to 128GB by using a microSD card. It supports 4G, VoLTE, Wi-Fi, mobile hotspot, Bluetooth, GPS and micro USB for connectivity options. This time Lenovo doing well work as well I think best phone under 8k. We know that Lenovo k8 plus camera pretty good for mobile photography lover. I am using this phone since 1 year so, here in so many bug and problem like software update to late , hope Lenovo work on this issue. . Plus point is that have 4000mAh battery life with 10w charger , it's gain to full charge around 2:20 minutes . . Mediatek helio p25 equal to Sd 625 . I also play PUBG on this device it's run smoothly but some time you like if Lenovo increase a ROM of lenovo k8 plus hope it's very good for game lover . . Fingerprint it very good working. Heating issue is problem when I charge my phone and use that time .. battery drain is very low because of software update fix this bug . Thanks to Lenovo . I love this Phone 😊.. Hope more lenovo phone also good as well . 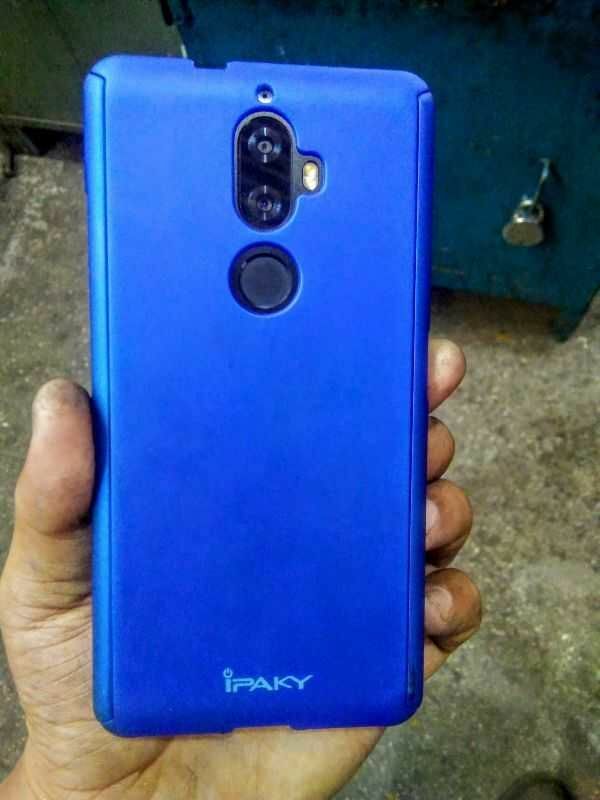 lenovo k8+ ya samsung m10 konsa best phone rahega.